Awesome Games Done Quick is over for another year. The bad news is that you’ll have to wait until the summer for more wonderful speedrunning action. The good news, however, is that ADGQ 2018 smashed the 2016 record, raising more than $2.2 million for charity. Check out ADGQ 2017’s Dark Souls 3 speedrun. According to a tweet from Games Done Quick, the final donation total for the event came to $2,261,823.19, with an average donation of $50.99. The average donation was actually slightly down from last year, when the event raised $2,222,000 at an average of $51.13, but a max donation of more than $108,000 pushed this year’s event to a new record. The total means the event raised more than $1 million more than the 2016 event, which made $1,216,309. This year’s event was home to 154 different speedruns. Some highlights included a blindfolded Battletoads level, as well as runs of Skyrim, Hollow Knight, and Sonic Mania. While not a PC game, the event closed out with a The Legend of Zelda: Breath of the Wild speedrun that took just over four hours, which is pretty impressive. Last year, Games Done Quick raised $227,876 for Hurricane Harvey Relief. This year, money raised will be donated to the Prevent Cancer Foundation, one of the USA’s leading voluntary health organisations. 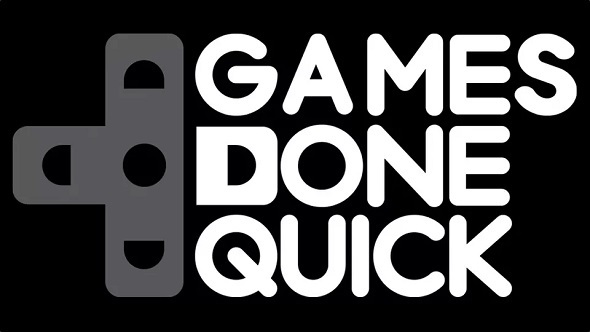 If you missed the event but would still like to donate, you can visit the Games Done Quick website here.